Would you like to be part of a warm, caring, extended family? 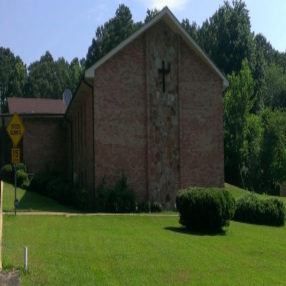 Then you’ll love BEACON FAMILY CHURCH! At Beacon, you’ll enjoy encouraging music, friendly faces and messages that will have a positive impact on your week. No matter what your walk in life, you are welcome at Beacon. Once you visit you will quickly see why we are Beacon Family Church…because we truly are FAMILY! 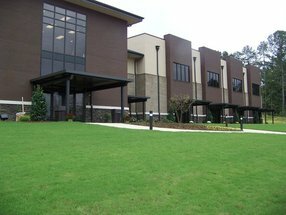 We are located conveniently to the Pinson, Clay and Trussville areas. 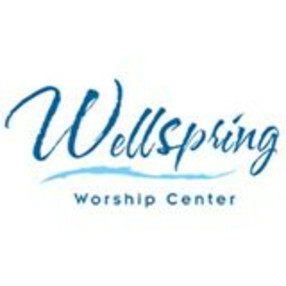 We are easy to find, so come on over and check us out. And don’t worry…we won’t make you say, sign or give anything! Love. Serve. Be the Light! Go here? Tell us why you love Beacon Family Church. Visited? Tell us what a newcomer can expect. Greater Mt. 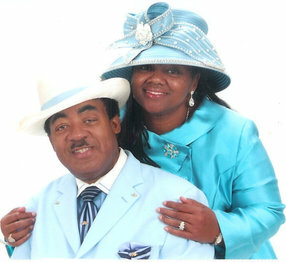 Zion Temple of Deliverance, Inc. 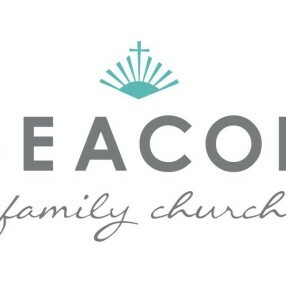 Enter your email address to receive an informative welcome email from Beacon Family Church.